Big Rock Brewery Inc. (TSX: BR) (“Big Rock” or “the Corporation”) today announced its financial results for the three and six months ended June 30, 2018. • provided cash from operating activities of $1,692 thousand, compared to $633 thousand. • provided cash from operating activities of $479 thousand, compared to cash used in operating activities of $595 thousand. In June 2018, an Alberta Trade Review panel ordered that the ASBD grant program be repealed or revised within six months, as it was found to place beer producers from other provinces at a competitive disadvantage in the Alberta market. Big Rock continues to work with the Alberta Government with the objective of drafting policy changes that will effectively stimulate the craft beer industry in the province. The impact of this impending regulatory change cannot currently be estimated, and future policy changes may negatively impact Big Rock’s mark-up rate in Alberta in the coming months. Despite growing competitive pressures, Big Rock’s reported results for the quarter and six months ended June 30, 2018 improved over the comparative periods in 2017. The Corporation reported net income of $240 thousand and a net loss of $147 thousand for the three and six months ended June 30, 2018 compared to net income of $207 thousand and a net loss of $700 thousand for the same periods in 2017. Volumes decreased in the quarter and six months ended June 30, 2018 to 60,350 hl and 101,494 hl, compared to 61,703 hl and 105,180 hl reported in the prior comparative periods, a 2% and 4% decrease, respectively. Despite volume decreases, Big Rock reported net revenue increases of $5.42 per hl (2.5%) to $224.14 per hl for the second quarter of 2018 and an increase of $7.06 per hl (3%) to $226.55 per hl for the six months ended June 30, 2018. Gross profit margin improved in the second quarter and the six months ended June 30, 2018 to 44% and 43% compared to 43% and 41% reported in the second quarter and six months ended June 30, 2017. These improvements reflect the impact of pricing adjustments that were introduced in Alberta in late 2017 and in other regions during the first quarter of 2018 as well as improved Alberta net mark-up rates on cider and improved operational cost efficiencies. The Corporation continues to search for initiatives that will improve its asset utilization at its BC and Ontario breweries. In April 2018, Big Rock announced it had entered into a contractual joint venture arrangement with an independent craft brewer (the “Seller”), to operate and manage the Vancouver brewery. 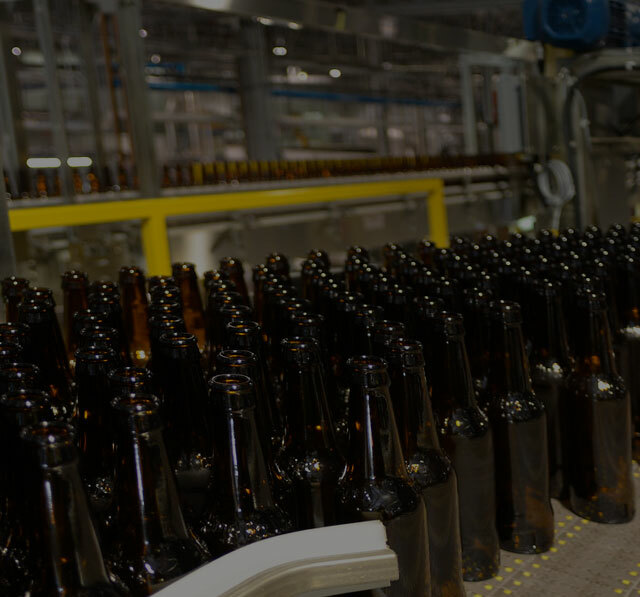 However, certain closing conditions of the arrangement could not be satisfied and as a result, Big Rock announced on July 23, 2018 that it had entered into a binding offer to acquire certain brewing assets and inventory of the Seller for a gross purchase price of approximately $940 thousand, less amounts owing to Big Rock. As a condition to closing, the parties will enter into a license agreement which grants Big Rock exclusive rights to use the Seller’s trademarks and other intellectual property. This agreement also grants Big Rock a right to purchase the Seller’s intellectual property. In addition, the parties will enter into contract manufacturing agreements which, for a fee, permit the Corporation to exclusively manufacture the Seller’s branded products in BC and Alberta for subsequent sale in Canada. This revised arrangement, which is expected to close in August 2018, will result in an increase of the Vancouver brewery’s production capacity and utilization and is expected to contribute to the Corporation’s profitability in the second half of 2018. The unaudited consolidated financial statements and Management’s Discussion and Analysis for the three and six months ended June 30, 2018, dated August 2, 2018 can be viewed on Big Rock’s website at www.bigrockbeer.com and on SEDAR at www.sedar.com under Big Rock Brewery Inc.
the expectation that the Corporation will have adequate sources of funding to finance the Corporation’s operations. the Corporation’s acquisition of assets will close as planned and improve the productivity of its BC brewery.